Our customers often return to us, following a milestone anniversary or after a special life event, to upgrade their diamond or ring design, some years after their engagement. 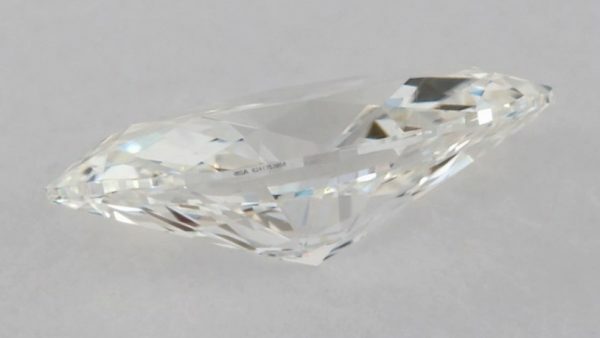 We offer a range of options for customers who request to return their centre diamond and wish to upgrade to a larger or higher quality stone. Please note each diamond upgrade request is subject to approval by management as not all diamonds may qualify for the upgrade policy. The upgrade policy, when approved, allows us to offer a credit of between 80-95% on the original value of the diamond, where the new sale value is at least 75% more than the original diamond. Please contact your design consultant for a personalised quote. Please note that changes in the sizes of your diamond may require an adjustment to the ring setting or a full remake of your ring. In this case, additional fees will apply. You will also need to ensure you have the original GIA certificate to be eligible for this policy. We are not able to change a diamond if you wish to “downgrade” to a diamond of a lower value.